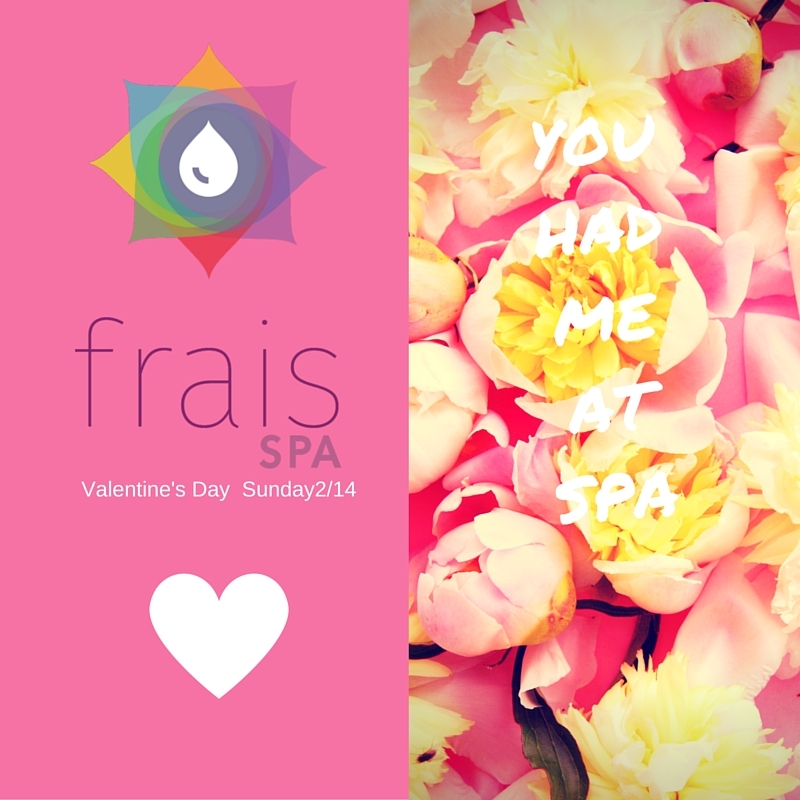 Click here to enter the Frais Spa booking portal. 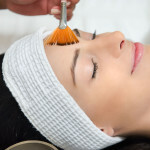 Use the promocode “BOOKONLINE” and receive 10% off premium spa services. Code is valid for appointments booked 3 days in advance of your chosen appointment date.